In the internet age, we have access to more information than ever before. However – while this technology has proved greatly beneficial – it has also led to a variety of problems. For example, ‘fake news’ is not just limited to media coverage but also spread to how we process information. This includes how we manage our finances. Navigating this world can be challenging to begin with but there is so much misinformation about credit scores out there that we keep hearing the same myths again and again. Hopefully, we can now put some of these falsehoods to rest while clarifying those which will have any sort of impact on your credit score. First, let’s explain what your credit score actually is. 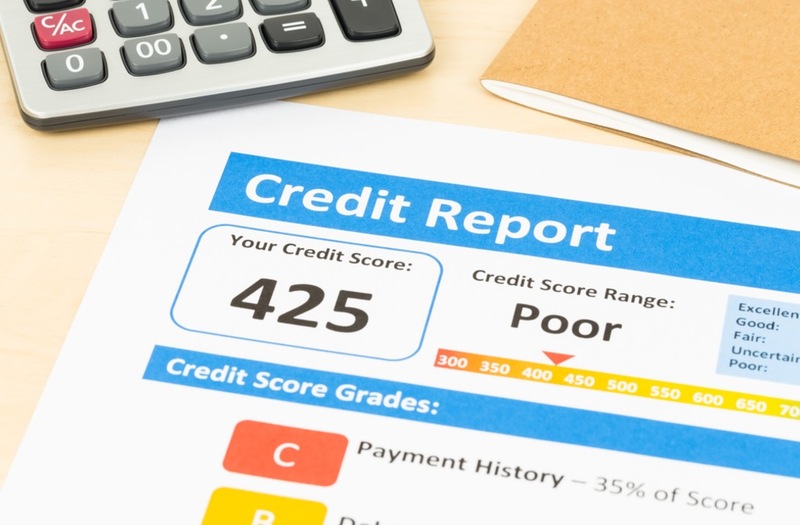 While we’ve covered this in detail within our help and advice section, your credit score basically indicates how much of a potential risk you could be to lenders. The higher your credit score generally is, the more responsible you will appear to these organisations. Negative elements such as missed bill payments, multiple credit cards, or county court judgements can reduce this figure and might prevent you from obtaining certain financial products. We also have a range of hints and tips if you want to repair a poor credit score. False. Nobody has a single credit score or rating that is used to assess their eligibility for credit; instead, credit checks are completed at the discretion of each credit provider. This means that people can have multiple scores at any one time, depending on the individual criteria of each agency. These credit scores vary as different agencies operate on unique scoring models. Regardless, the higher these figures are, the better financial products you should have access to. False. It’s a common misconception that the previous occupant of your property can impact your credit score, or that the credit history of a particular house somehow passes over to the next person who moves in. These days, credit checks are conducted on individuals, rather than addresses. In most cases, your personal credit score does not factor in the financial situation of others, unless you have received approval for a joint credit application or are financially associated with another person. False. Although it’s logical to think that if you’ve never had the need to apply for credit then you must have a tight handle on your finances, this doesn’t necessarily mean you will have a good credit score. When assessing any application for credit, most lenders are keen to see evidence that a person has borrowed money in the past and has been able to pay it back on time. Many people look to solve this issue by taking out a credit card, not because they need the extra funds, but because they can use it to build a history of well-managed credit repayments. False. Many people are worried about the future impact of their credit decisions, particularly if they have missed repayments in the past. The good news is that credit checks are designed to be an accurate and detailed picture of a person’s current financial situation, and so the majority of lenders will only take into account credit information within the past six years. False. Checking your credit report will not adversely affect your credit score. Although there are paid and free ways to do this, you can request this check as many times as you like to observe fluctuations in your score. When lenders are assessing how much of a potential risk you are, they will take into consideration the applications for financial products left on your report. Events such as a soft credit enquiry (when credit is not investigated as part of a lending decision) or checking your credit score will not factor into this analysis. Therefore, as long as you are not routinely applying for products in order to determine your score, you won’t be adversely affected by making regular checks. False. One of the most prevalent myths about credit scores states these figures can be reviewed by an employer. This is not true and the problem likely arises from individuals using the phrases ‘credit report’ and ‘credit score’ interchangeably. Although an employer can review your credit report, this differs from the one typically seen by lenders and is often used to indicate how financially responsible a worker is – especially so if the job requires handling large amounts of funds. Furthermore, he or she cannot do this on a whim. 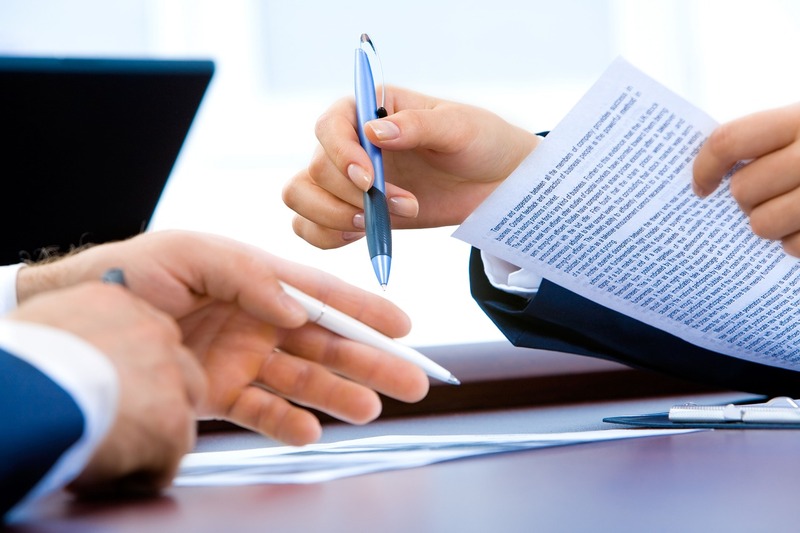 If an employer seeks to review your credit report (not all employers would want to) you must give written consent. False. There is no such thing as a credit backlist. We can assume that if such a document did exist (and you were on it) you would be banned from borrowing funds and find it extremely difficult to be removed. If someone is turned down repeatedly for financial products, he or she might assume they are on a blacklist – which is probably how the rumour started. However, there are lots of factors which can influence how likely an application is to succeed. If that individual worked on improving their credit score, they would soon realise that they haven’t been blacklisted by lenders at all.